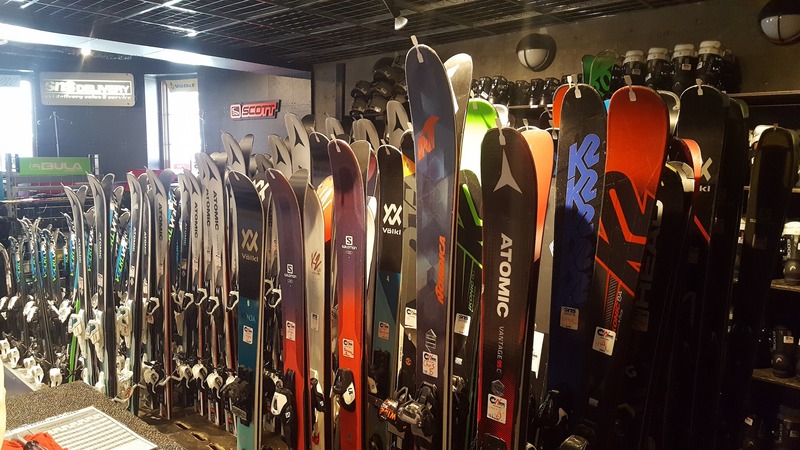 If you're looking for a specific brand ski or snowboard, this is the right shop for you! We offer the largest selection of all the best ski & snowboard gear in Utah. The importance of correct equipment is not to be understated and can make your day!!! We can find the best ski based on your strengths, terrain preferences, current snow conditions and turning style. 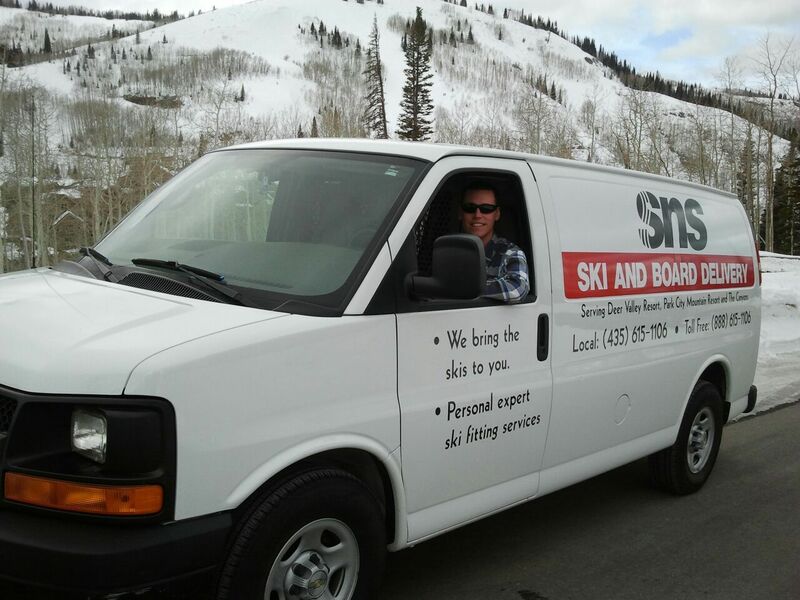 Our team, comprised of winter sports experts, includes certified ski and snowboard instructors who are available to consult with you, AT NO CHARGE, and help you arrange for the right equipment for YOU! As part of the process, we will follow up to get sizing information about each of the renters in your party including height, weight, shoe size and ability. Your final fitting upon arrival will ultimately be seamless.